Bring Relief to a Community. It takes a village to raise a child. For many of our families, the Relief Nursery becomes that village. It’s a place that offers safety, nurturing, mentoring, and unconditional support and caring. 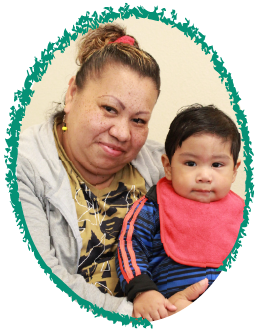 We are a lifeline and a safe haven, giving parents the tools they need to raise healthy, happy kids. 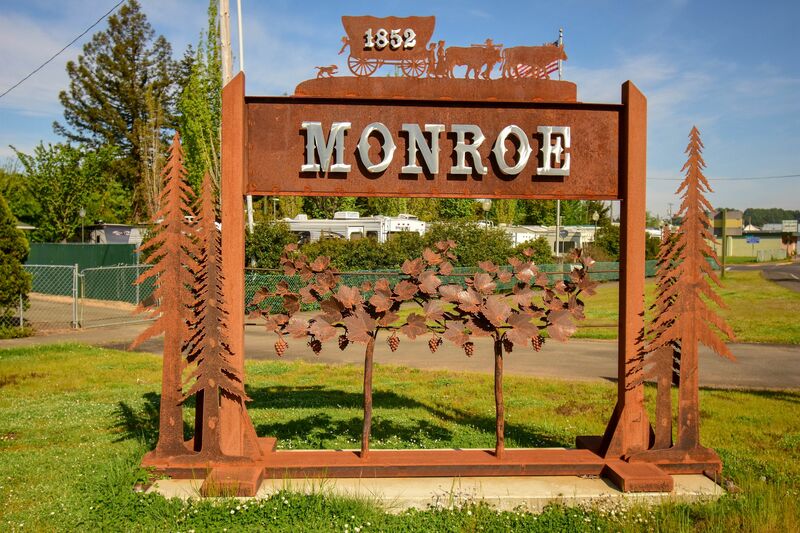 In fall 2019 we plan to open a satellite Relief Nursery in Monroe, OR to extend our services where they’re needed most. But we can’t do it without your help. Help us help families in Monroe by donating today.